Two candidates filed their intents to run for the city’s Rent Stabilization Board on May 4 and 5, respectively. The board, composed of nine committee members, holds elections every two years. During election years, four seats are open for re-election, whereas five seats are open during nonelection years. 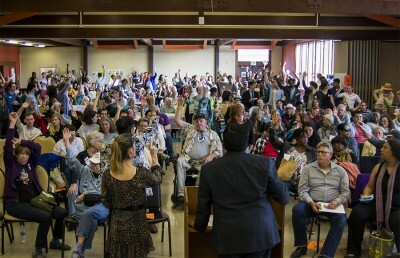 Both Christina Murphy and Leah Simon-Weisberg, along with Alejandro Soto-Vigil and Igor Tregub, were elected to a pro-tenant slate at a convention April 24 by Berkeley residents and community members. All four intend to run for the four open seats on the board in the coming election, although only Murphy and Simon-Weisberg have filed their intents to run. “I feel like we’re a great powerball,” Murphy said. “I thought it would be a great way to show the community that just because we look different and come from different communities doesn’t mean we can’t work together,” Murphy said. Murphy, who is called the “outreach guru” by her colleagues, is a well-known tenant advocate in the community. She has been working at the Berkeley Drop-In Center — a nonprofit that provides service and housing advocacy for Berkeley residents — for more than five years and goes door-to-door to encourage landlords to house her clients. Murphy said that as a member of the Rent Stabilization Board, she would be better able to assist tenants in the community. She also stressed the importance of fostering tenant-landlord relations. Simon-Weisberg, on the other hand, has been a tenant attorney for most of her legal career and is the current legal director for Tenants Together — a renters’ rights organization that assists California tenants on housing issues. Simon-Weisberg emphasized that, if elected, she would continue to ensure that the board has enough resources to respond to the increasing number of tenants seeking housing assistance. She added that her experience as an attorney would allow her to bring a legal perspective to the position. 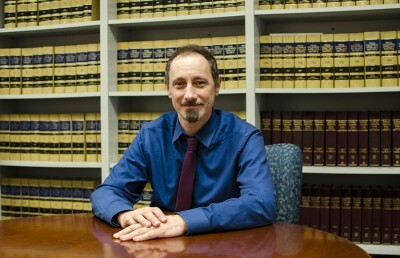 Current board members James Chang, John Selawsky and Judy Shelton all expressed their support for the pro-tenant slate. The deadline to submit nomination forms is Aug. 12.